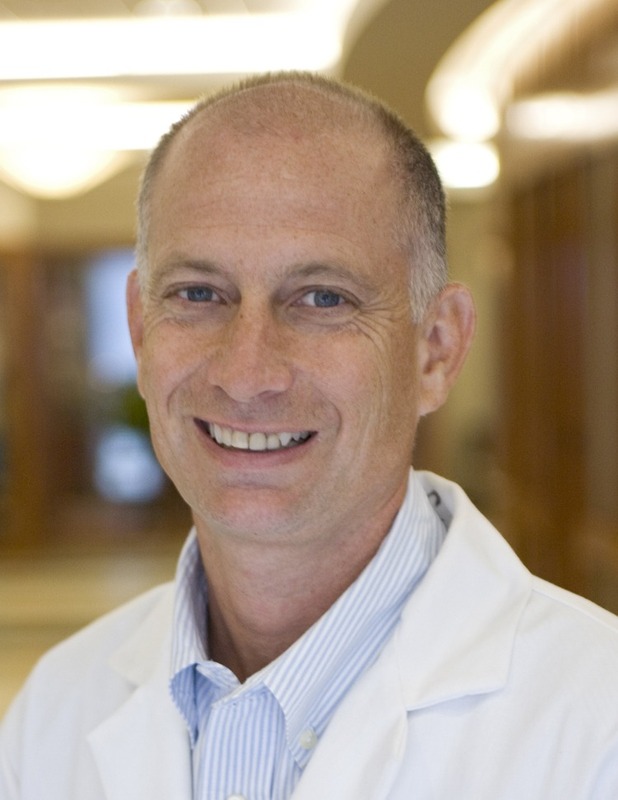 Dr. Schulman is a Professor of Medicine in the Division of Pulmonary, Allergy, Critical Care, and Sleep Medicine at Emory University, where he also serves as Fellowship Program Director in Pulmonary and Critical Care Medicine. He received his undergraduate degree from Yale and his medical degree from Johns Hopkins, followed by Internal Medicine residency at the University of Rochester and fellowship at Boston University. He currently serves on CHEST’s Board of Regents, as well as the Training and Transitions Committee and the Education Committee. He is Editor in Chief of CHEST Physician, the CHEST news publication. His work in education has been recognized with a Fellows Education Award from the American Thoracic Society and the Parker J. Palmer Courage to Teach Award from the Accreditation Council for Graduate Medical Education. Dr. Edell is a Professor of Medicine and Consultant in the Division of Pulmonary and Critical Care Medicine at the Mayo Clinic in Rochester, Minnesota. He received his medical degree at the University of Kansas School of Medicine in Kansas City, Kansas, and after internship and residency training in Kansas City, Dr. Edell pursued subspecialty training in thoracic diseases at Mayo Clinic in Rochester. 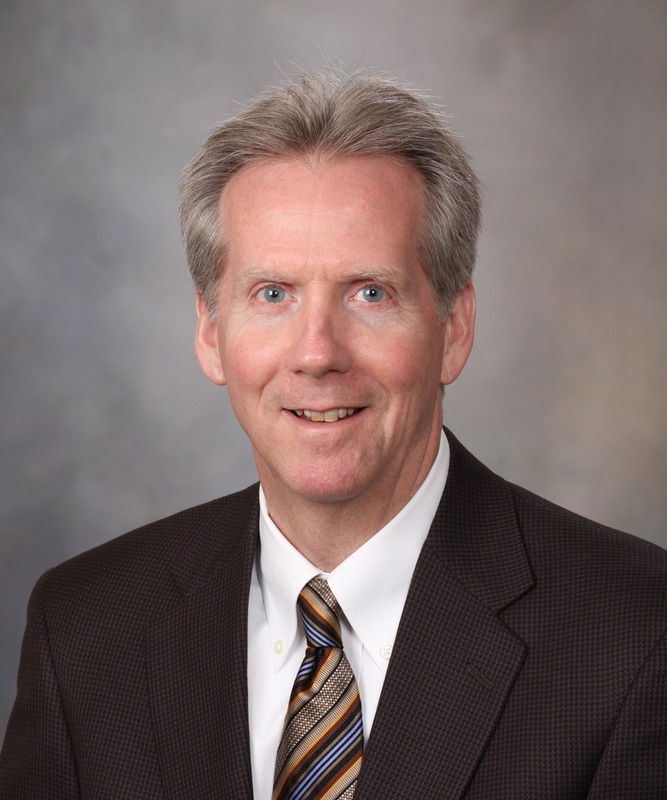 He became consultant in the Division of Pulmonary and Critical Care Medicine at Mayo in 1991 and is now Professor of Medicine, Mayo Clinic College of Medicine. Dr. Edell was appointed Vice-Chair of the Division of Pulmonary and Critical Care Medicine in 1994 and served in that role until 2001. He continues to be involved in the use and development of technology for the treatment of benign and malignant airway diseases. His current passion is the creation of learner-centric curriculum for pulmonary procedures and training future faculty to administer these programs. 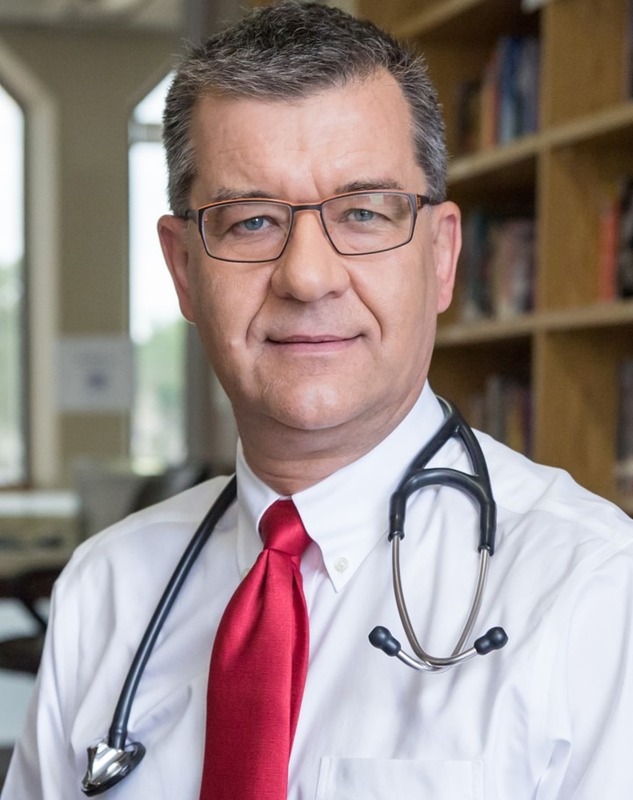 Dr. Marciniuk is a Distinguished CHEST Educator (DCE) and is recognized internationally as an expert and leader in COPD, clinical exercise physiology, and pulmonary rehabilitation with more than 540 invited presentations and 200 peer-reviewed publications, chapters, and reviews. He Co-Chaired the 2016 CHEST World Congress in Shanghai, China, and is a Past-President of CHEST and Past-Chair of the Forum of International Respiratory Societies (FIRS). Dr. Marciniuk was the lead author of three COPD clinical practice guidelines published by the Canadian Thoracic Society (CTS), a panel member of international clinical guidelines in COPD (ACP/ACCP/ATS/ERS), cardiopulmonary exercise testing (ATS/ACCP), and pulmonary rehabilitation (ATS/ERS). Dr. Marciniuk is a Fellow of the Canadian Academy of Health Sciences, and has been bestowed with the Distinguished Scientist Honor Lecture and the Thomas L. Petty Master FCCP Memorial Honor Lecture by the American College of Chest Physicians, the Founder’s Award by the Canadian Lung Association, and the Christie Memorial Lecture and Award by the Canadian Thoracic Society. He is the Medical Director of the LiveWell COPD Chronic Disease Management Program in the Saskatchewan Health Authority. Dr. Moores is the Associate Dean for Student Affairs and Professor of Medicine at the Uniformed Services University of the Health Sciences in Bethesda, Maryland. She received her medical degree from the Uniformed Services University in 1989 and then completed a residency in Internal Medicine and a fellowship in Pulmonary and Critical Care Medicine at Walter Reed Army Medical Center in Washington, DC. 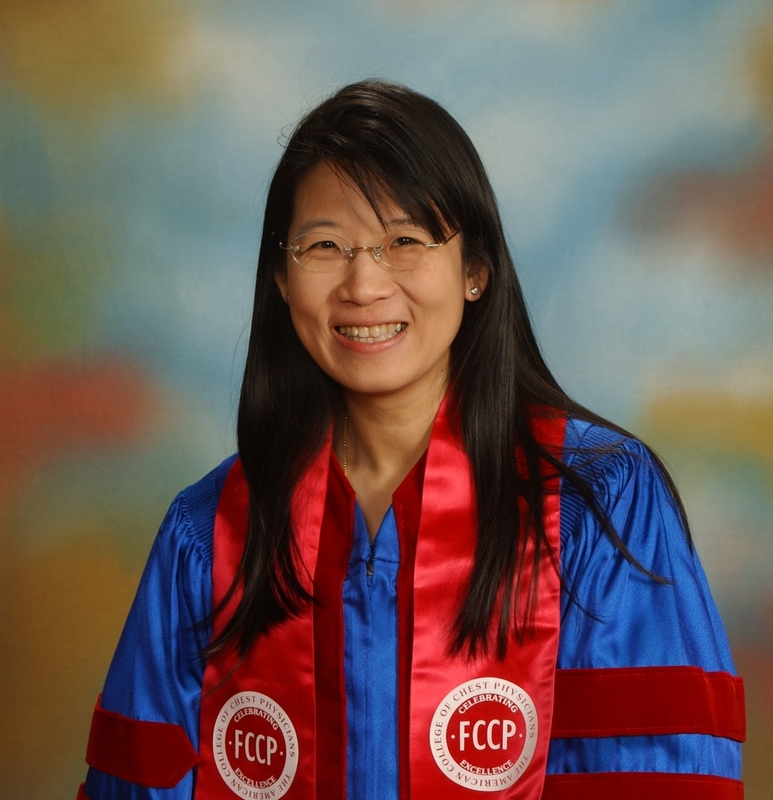 Upon graduation from her fellowship, she was awarded the Outstanding Graduating Fellow Award and the Baily K. Ashford Award for Outstanding Clinical Research. Dr. Moores has completed more than 29 years of active service in the United States Army Medical Corps. Throughout her career, she has been awarded several teaching awards, including the Walter Reed Department of Medicine Outstanding Teacher, The Army Internal Medicine Master Teacher Award, the William P. Clements Award for Outstanding Military Educator, the American College of Chest Physicians Edward C. Rosenow Master Teacher Honor Lecture, the American College of Physicians Jane F. Desforges Distinguished Teacher Award, and the 2018 CHEST Master Clinician Educator Award. Dr. Silvestri is the Hillenbrand Professor of Thoracic Oncology and Vice-Chair of Medicine for Faculty Development at the Medical University of South Carolina. He completed his fellowship training in Pulmonary and Critical Care at Dartmouth and has an advanced degree in the evaluative clinical sciences, also from Dartmouth. 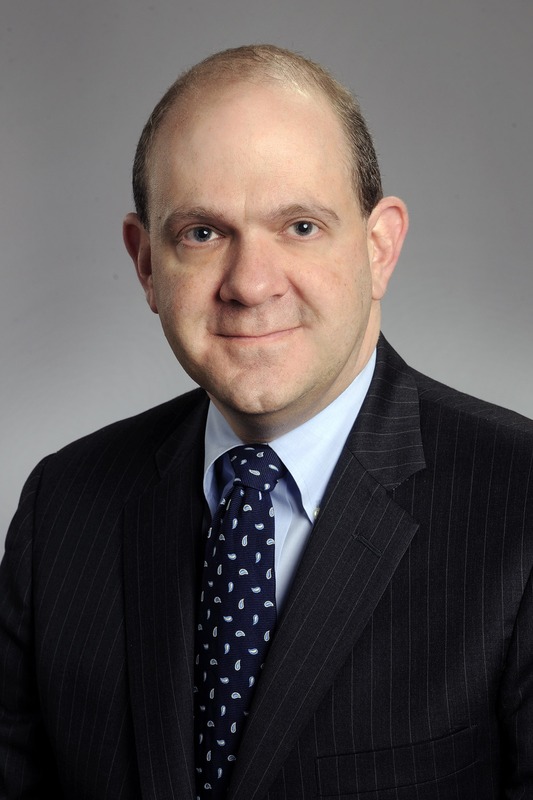 Dr. Silvestri is a lung cancer and interventional pulmonologist with an interest in screening, nodule evaluation and management, staging of lung cancer, and device technology assessment. He is a writer and editor of the American College of Chest Physicians (CHEST) lung cancer guidelines. He is a past president of the of the American College of Chest Physicians and the American Association of Bronchology and Interventional Pulmonology. Dr. Silvestri has authored more than 200 scientific articles, book chapters, and editorials. He currently serves on the editorial board of the journal Chest®. Dr. Levine is a Professor of Medicine with tenure in the Division of Pulmonary Diseases and Critical Care Medicine at the University of Texas Health Science Center in San Antonio, Texas. 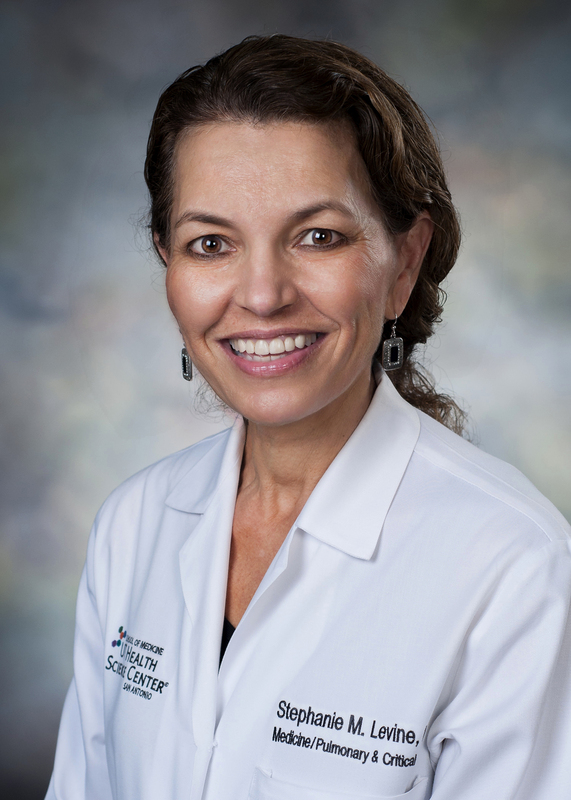 She is board-certified in Internal Medicine, Pulmonary Disease, and Critical Care Medicine. Dr. Levine received her undergraduate degree from the University of Pennsylvania and her medical degree from the George Washington University School of Medicine where she was a member of the Alpha Omega Alpha Medical Honor Society. She completed her internship and residency in internal medicine, and fellowship in pulmonary disease and critical care medicine at the New York University- Manhattan Veterans Administration- Bellevue Hospital Program in New York City. Nitipatana Chierakul is an Associate Professor in the Division of Respiratory Disease and Tuberculosis, Department of Medicine,Faculty of Medicine Siriraj Hospital, Mahidol University, Bangkok, Thailand and the President of the Thoracic Society of Thailand under Royal Patronage. Dr. Suree Sompradeekul is an Associated Professor of Medicine at the Division of Pulmonary Disease & Tuberculosis at Siriraj Hospital Mahidol University in Bangkok, Thailand. 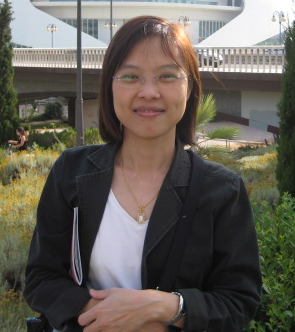 She earned her MD from the Faculty of Medicine Siriraj Hospital, Mahidol University in 1990. She then completed her Internal Medicine residency training at Case Western Reserve University in Cleveland, OH and Pulmonary and Critical Care fellowship training at the University of California San Diego (UCSD), CA. Dr Sompradeekul is a Fellow of the American College of Chest Physicians (FCCP), and also a member of American Thoracic Society, European Respiratory Society, Thoracic Society of Thailand and Critical Care Society of Thailand. 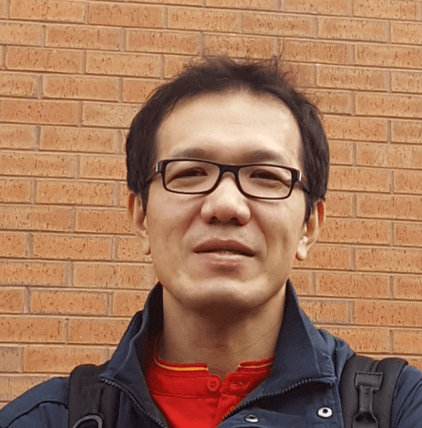 Dr Sompradeekul’s research interests include pulmonary hypertension, airway disease and interstitial lung disease. She had several publications and is credited as an editor and an author of various textbooks and book-chapters. Dr Sompradeekul is a past-ACCP Governor representing Thailand and currently serves as the Secretary General of the Thoracic Society of Thailand under Royal Patronage. 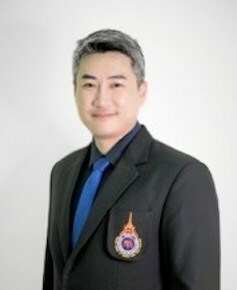 Dr. Pornsuriyasak is an Associate Professor of Pulmonary Medicine, working in the field of pulmonary function and airway physiology including an expertise in cardiopulmonary exercise testing at Ramathibodi Hospital. Also, she has been recently involving in the Thai registry of idiopathic pulmonary fibrosis. Currently, in the role of a chair of scientific committee of the Thoracic Society of Thailand, Dr. Pornsuriyasak has been active in organizing the educational topics for TST annual meeting and collaborating the educational workshops for TST members and attendees for several years. Dr. Nattapong Jaimchariyatam is an Associated Professor of Medicine at the Division of Pulmonary and Critical Care Medicine at Faculty of Medicine, Chulalongkorn University and King Chulalongkorn Memorial Hospital in Bangkok, Thailand. 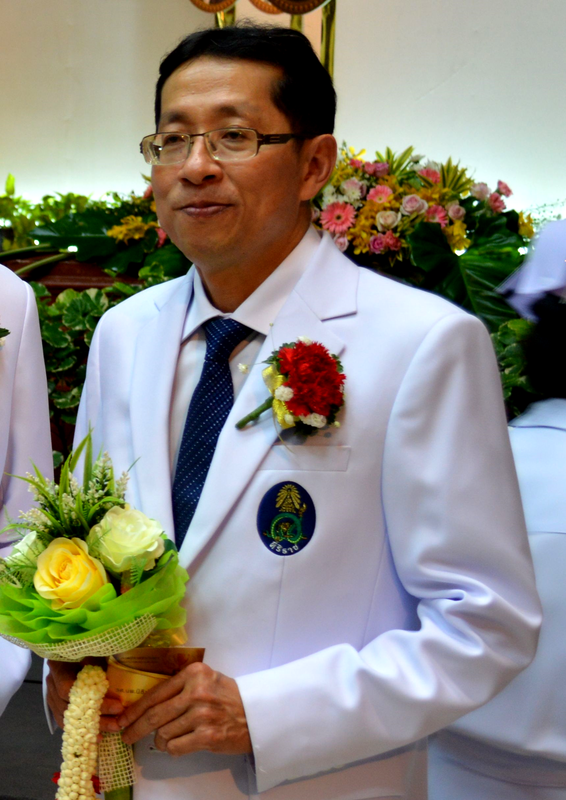 He earned his MD from the Faculty of Medicine, Chulalongkorn University in 1998. He then graduated his Internal Medicine residency training, Pulmonary and Critical Care fellowship training, and MS at Chulalongkorn University, Bangkok, Thailand. He then obtained Certificate in Sleep Medicine fellowship at Sleep Disorders Center, Neurological Institute, Cleveland Clinic, Cleveland, OH. Dr Jaimchariyatam then completed his visiting research fellowship at Pulmonary Hypertension center, Tuffs Medical Center, Tuffs University, Boston, MA. Dr Jaimchariyatam is a Fellow of the American College of Chest Physicians (FCCP), and also a member of American Thoracic Society, European Respiratory Society, Thoracic Society of Thailand, Critical Care Society of Thailand, American Academy of Sleep Medicine, as well as Sleep Society of Thailand. Dr Jaimchariyatam’s research interests include pulmonary hypertension, lung transplantation, sleep medicine and noninvasive ventilation. He has had several publications and is credited as an editor, reviewer and an author of various international journals, textbooks and book-chapters. Dr Jaimchariyatam currently serves as the Chair of Research Affairs of the Thoracic Society of Thailand under Royal Patronage and as the Chair of Quality Assurance of the Sleep Society of Thailand.